The only UK tiny baby clothes and a baby funeral specialist. Providing micro sized premature baby clothing to bury babies most discretely in. Offering a complete range of teeny tiny first outfits in pastel shades, white baby burial gowns and tiny baby burial clothes with a splash of colour too. What can you dress babies born tiny in ? if you are going to be induced at 16 weeks because baby has sadly passed away, they will be very slippery. We recommend a burial gown and hat set. 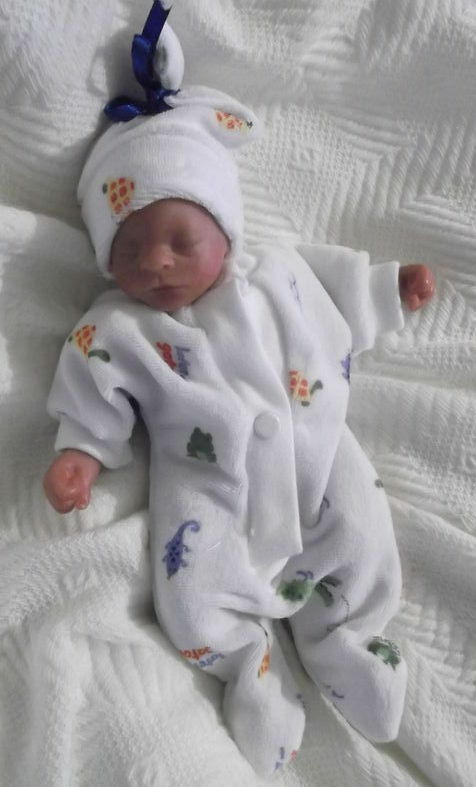 For babies born slightly further along at 20 weeks then you can choose a tiny baby gown set. however a sleepsuit with a hat and mittens as another popular choice. The tiny nappies are available from 20 weeks gestation. Premature Baby Burial Clothes and very early tiny baby clothes and Burial Gowns sizes now even smaller. Baby loss outfits from 16 weeks pregnant gestation upwards. Dressing baby in comfort for the burial service. Full sets start for tiny babies born sleeping at 20 weeks pregnant. 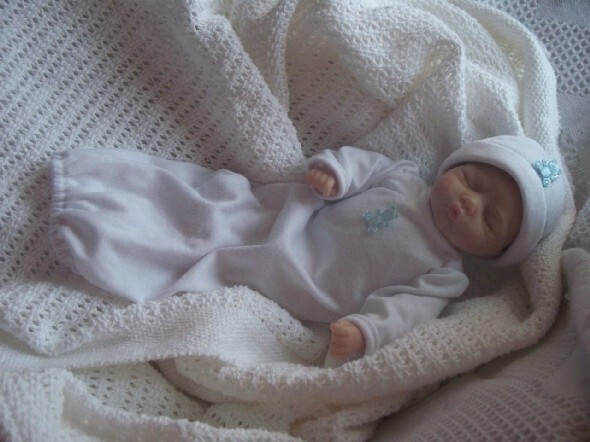 PLEASE NOTE PREMATURE REBORN DOLLS USED AS MODELS IN ALL PICTURES FOR SIZINGS ONLY NOT REAL BABIES. 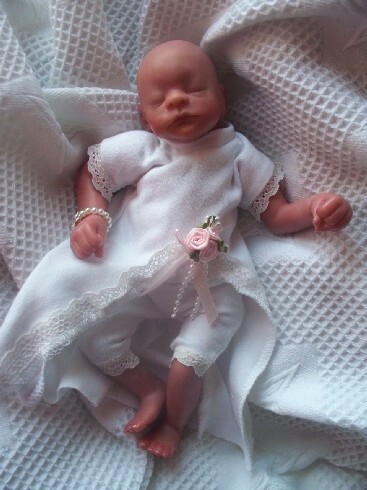 You can find the smallest preterm burial gowns, babies burial clothes and tiny baby funeral accessories to match. Such as micro nappies hats babies socks bootees etc..
Plus Bespoke handmade premature baby burial clothes available upon request.Allowing Baby to be dressed and to bury them with the respect they deserve. In particular suitable in the smallest sizes. Fitting your child with dignity and honour settled in peace. You can rest assured baby can then be made comfortable dressed and at rest. Ready for family viewing at the hospital, home or funeral home after delivery. Coffins have arrived for a tiny infant funeral. To begin with these can be used for a cremation or to bury very tiny babies 6 to 12 weeks pregnant. Paying Honour to a child born sleeping in the first trimester can be of an importance significance in saying goodbye. It also helps to have closure after an early baby loss. 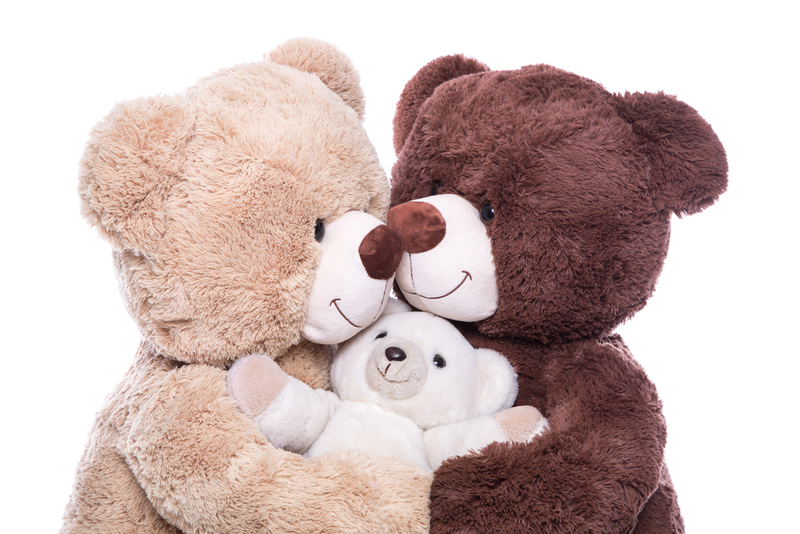 Mums often feel its their fault after losing one or more babies this early. This is not your fault as a mother. new lines added softest babies burial pouches, settled ready for family cuddles just before the baby funeral or burial service. In addition to outfits these baby pouches are available when a tiny infant is too fragile to wear early baby clothes. They are simply to tender to dress due to the bone structure. Usually for babies born less than 16 weeks gestation. Also available at Heaven and Hope are Christening gowns and Christening outfits a more luxurious range tiny baby clothes to bury your baby in. Such as 1lb in weight size burial clothes. Likewise these are so tiny yet stunning and attention to detail. look out for Precious Gems a designer brand. often a chaplain will come to the hospital to bless baby or baptise them there and then. Its about making as many loving memories as possible before saying a final farewell. Fast dispatch and priority special deliveries to all uk addresses.Main colours in white a symbol of innocence and purity all other traditional and trendy baby colours available too. For mid-late miscarriage premature baby burial clothes what you need . 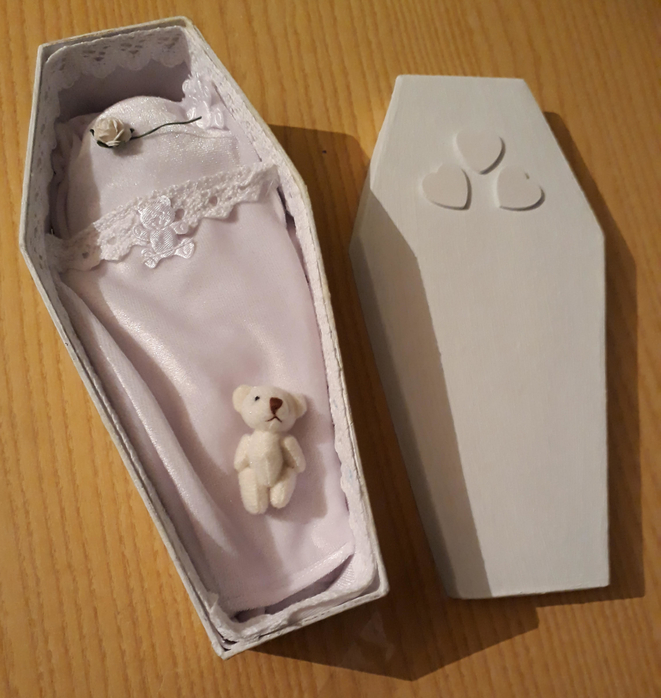 plus teddies and more for baby loss memory box .or presenting the family with a baby funeral gift such as memorial jewellery by Precious Memories tm. Something Precious™Is the brand of tiny baby clothes at heaven and Hope. ii gives you the opportunity to pick an outfit for your baby to wear rather than being left naked or covered in just a blanket.This online store has baby burial garments,premature baby burial wear from 16 weeks gestation upwards.Mum can also purchase separate essential infant Clothing items for a baby funeral too including baby baby bereavement nappies and micro baby socks 0-2lb size. teddies and micro baby funeral shawls. provision has also been made For burying the smallest premature baby. born earlier than 18 weeks gestation. 2nd trimester for babies born stillborn. Suitable pouches and quilt sets made from soft cotton and baby wool for babies too delicate for dressing in clothes. 1. The yellow Checkout with PayPal Button add a card payment OR log in in if you have PayPal account already..
2. Telephone ordering you can order discreetly over the phone with email invoice if you prefer to, using debit/credit cards directly tel 07715218314.open extra hours 10am-11pm Monday - Friday for your urgent requirements. In accordance with our premature baby clothes store copyright Cheeky Chums 2019.All rights reserved.